Professional pond installations by our experienced team of pond technicians. We will build a pond to your specifications or evaluate your area and create a design for you. We have experience installing custom designed ponds, preformed pond liners, waterfalls, accent lighting, walls, and everything you will need to have a beautiful pond. Let us do the work for you and then you can sit back and enjoy your beautiful new pond. We also offer professional design and installation of patios, walls, water gardens, fountains, waterfalls and landscaping services for ponds. If your pond needs repairs or maintenance, give us a call and we would be happy to come out and give you a free estimate. We can replace pond liners, pumps, filters, as well as other pond elements. Choose from a huge selection of pond supplies, including pond pumps, pond filters, thermometers, uv lights, pond filters, accent lighting, pond liners, pond kits, pond deicers, water treatments, waterfall tanks, pond fountains, aquatic plants, fish food, and more. 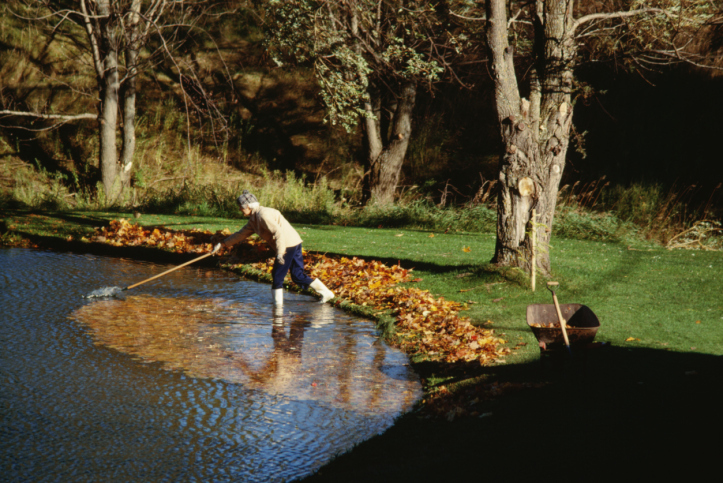 We have everything you need to get your pond ready as the seasons change. Seasonal maintenance and winterization available. r dreams for you. We have our own team of installation specialists. water treatment options, fish food, aquatic plants, and pond accessories. Give us a call to set up a free consultation for your New Pond Installation, Repair, or Maintenance. Spring pond openings / Spring cleaning / Fall Cleaning / Pond Winterization / Algae Cleanup / General Pond Cleaning: Our cleaning services include waste buildup and debris removal, cleaning of the pump and intake screen, equipment check for pumps and filtration systems, linings checked, water conditioning, algae control, circulation and filtration equipment restarted and consultation services, snake removal, and more depending on the time of year, size and age of pond. We can also prune, clean or remove or replace aquatic plants as needed. Location and size are the two most important decisions you'll make about your water garden. By some estimates, 90 percent of the original water gardens sold are replaced later with larger ones. An enthusiastic pond hobbiest always finds new plants or interesting fish to add to his/her investment. As a general rule, a 180 square foot or 11'x16' is a good "standard" size water garden. Trace your prospective water garden out on the ground with a garden hose to help you visualize what the finished size will be. If want more bang for your buck, try adding a stream to a smaller water garden. Streams are interesting low cost feature that adds visual depth to any design. Streams add places for birds and nature to interact easier with your water garden. Streams are always a good choice as they are less labor and materials than a larger water garden. 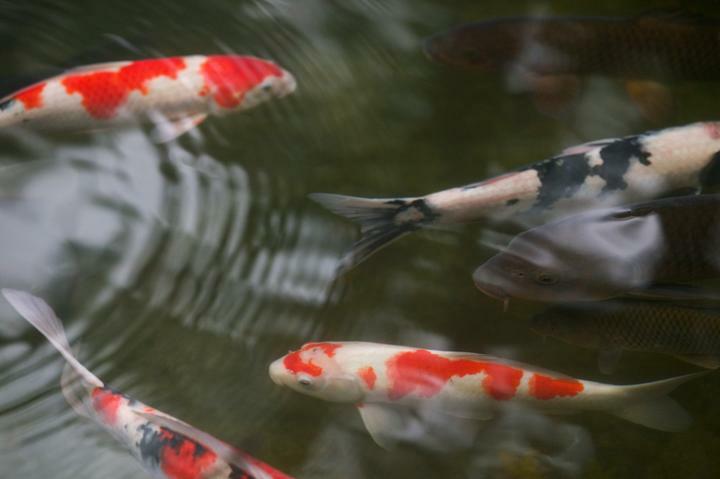 Koi ponds are often deeper bodies of water averaging 3-4ft and are designed more for fish than plants in a water garden. If having large fish over 3 ft is your interest, a koi pond is what you are looking for. What does a water feature cost? Our features range in price starting at $1500 for a fountain to $3500 for a pondless waterfall, $3500 for a 6x8 koi pond with waterfall to whatever your imagination can dream up. 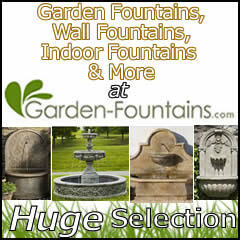 There are basically three types of features, fountains, pondless waterfalls & water gardens. One of the first questions. We will ask you is: Are you a gardener? If the answer is “no,” we recommendation you get a pondless feature. Water gardens are just that, gardens. They need tending just like your flower garden, rose garden or vegetable garden. Nothing can replace the joy of watching fish as they grow and frolic in your pond, but both features are extremely enjoyable. How deep should a pond be? Ponds less than 100 square feet have a standard depth of 18 inches. Ponds up to 400 square feet have a standard depth of 2 feet. We build each pond utilizing shelves that are eight to ten inches deep each. The shelves are then covered in rocks and gravel, which makes for a very natural looking pond. What do you do with the fish in the winter? A water feature that is well designed is the perfect year round home for your koi and goldfish. Once the average daily water temperature drops below 50 degrees there is no need to feed your fish. It is important to keep a hole in the ice to prevent toxic gases from building up. How many fish can I have in a pond? In the first year of your new pond, you should not introduce more than one inch of fish per square foot of pond surface area. After that, three inches is safe. And of course, you want to introduce them one or two at a time no more frequently than every six weeks. Ask about a wetland filtration system if you want more fish in a smaller pond. Do I need to feed my fish? While it is fun to feed your fish, it is not really necessary in a well design ecosystem pond. Remember that in an ecosystem, everything that is needed is already included. We establish the right balance of plants, fish, and beneficial bacteria. We supplement this ecosystem with mechanical filtration to remove debris from the pond and ensure proper aeration. If you choose to feed your fish, feed them only what they can consume in about 5 minutes. Try watermelon, broccoli, cabbage and spinach, also. Your koi will love it. Rainwater harvesting is an innovative alternative water supply approach anyone can use. Rainwater harvesting captures, diverts, and stores rainwater for later use. Implementing rainwater harvesting is beneficial because it reduces demand on existing water supply, and reduces run-off, erosion, and contamination of surface water. Rainwater can be used for nearly any purpose that requires water. These include landscape use, stormwater control, wildlife and livestock watering, in-home use, and fire protection. Reduces waste by promoting reuse; is ideally, natural, organic, eco-friendly, recyclable or compostable. This product may meet additional green criteria. Embrace nature's solution to our emerging water shortage-collect rainwater! Our authentic oak barrel texture is molded into each barrel and will not fade, rot or risk insect infestation. 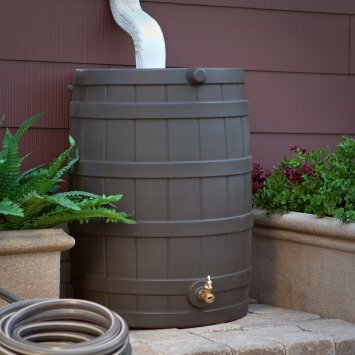 The RTS Accents rain barrel has many unique features including a flat back to sit flush against a wall, linkable to other rain barrels for increased capacity, screen to keep out debris and insects, and a shut off valve for hose hook up with dual overflow. Will not fade, rot or risk insect infestation. Lets us build the one of the best Shipping lane for your Pond. Please see below for more information. Have a large Pond or a smail one. 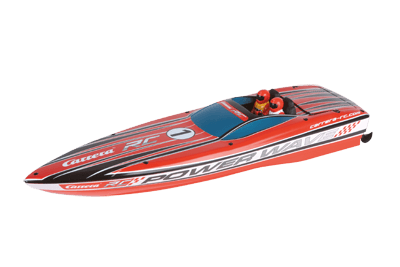 Why not have more fun in your pond with RC Boats we have the best for Carrera/ Just go to our online stor and place your order now . 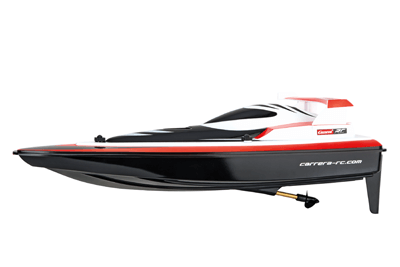 Sparkling remote-controlled ship: RC race boat from CARRERA. This black racer is a true racing machine! 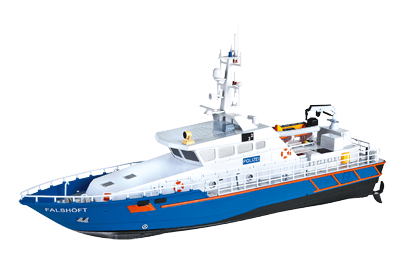 The radio-controlled boat speeds across the water at up to 25 km/h. The digital proportional control ensures precise steering - even at high speed! 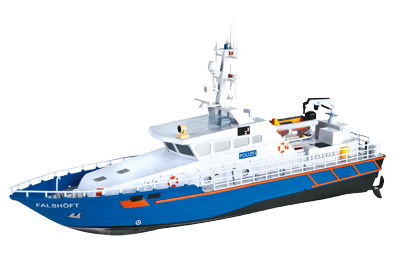 The remote-controlled ships from Carrera RC use the frequency 2.4 GHz and offer driving pleasure at the highest level. Experience speeds of up to 25 km/h! 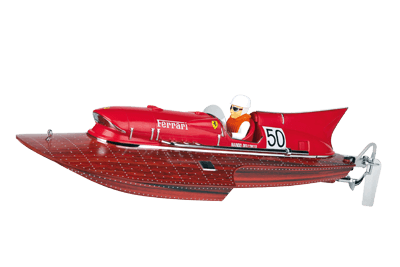 The boats offer pure RC fun for up to 20 minutes and is suitable for captains of 14 years of age and above.